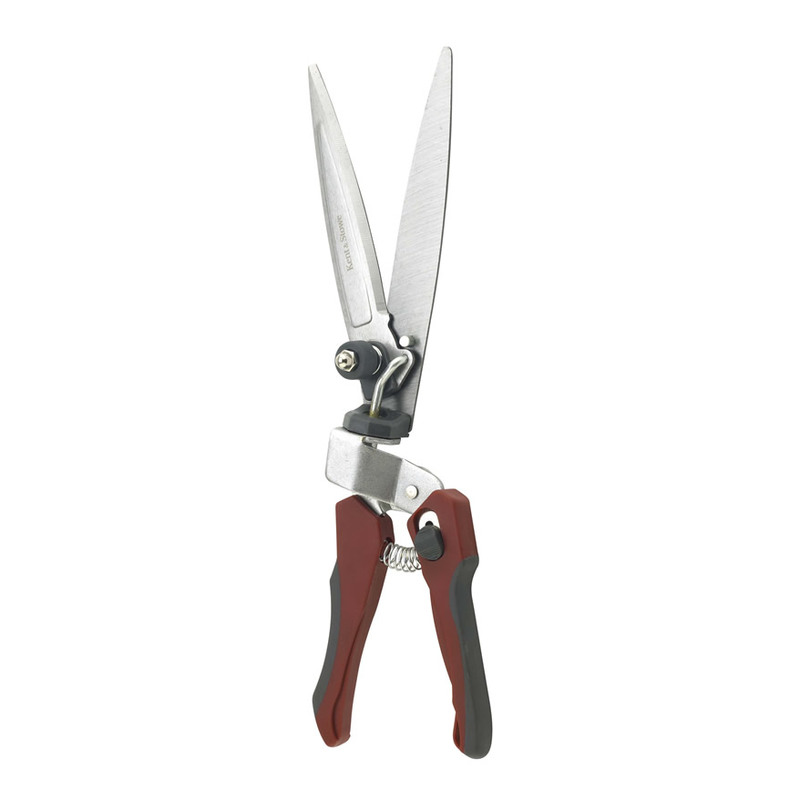 Contain vital plant foods & trace elements for good establishment and strong healthy Box Hedging Plant growth. New for 2017! 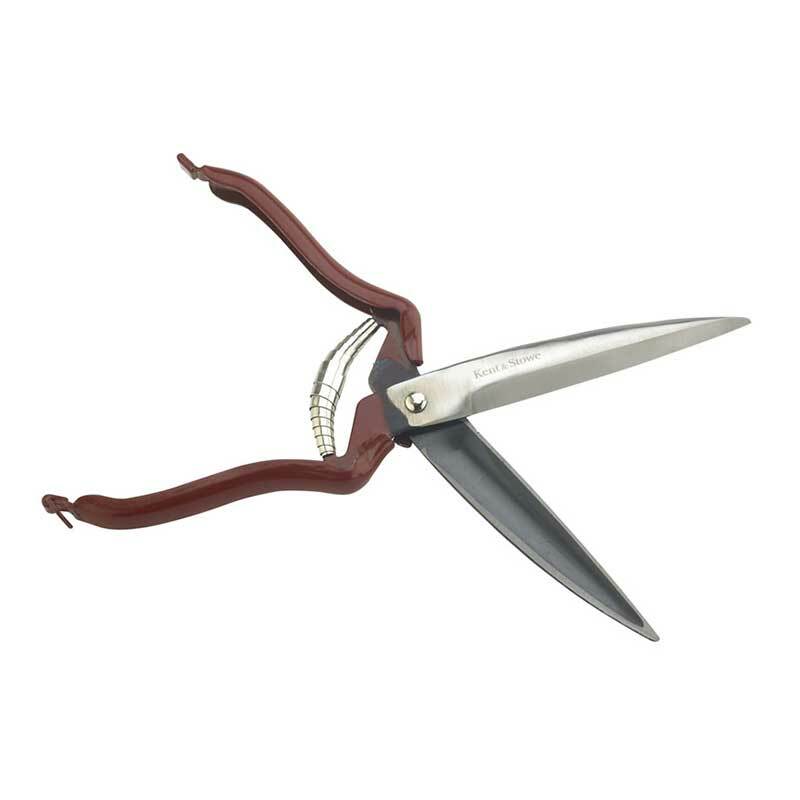 A specially developed fertiliser, formulated to provide Box Hedging an extended nitrogen release to ensure nutrients are available as the plants grow. Buxus can benefit from regular top dressing when planted in a permanent position in the ground. 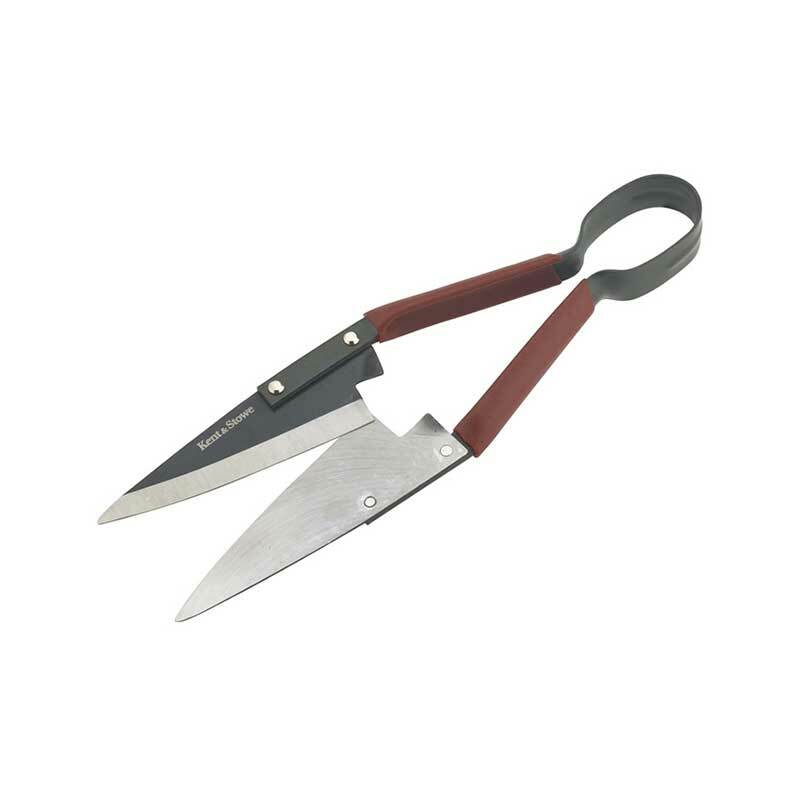 Apply evenly to the soil as recommended below, preferable when the soil is moist. When topdressing containers, use Buxus Feed at the rate of 1 teaspoon per 15-20cn (6-8 inches) of pot diameter. Where possible work into the surface of the soil. In the Spring, following planting, sprinkle 60g (2oz) of Buxus Feed evenly underneath the branches of the shrub. Repeat the application at the end of June or early July. For best results apply fertiliser during dry conditions, lightly hoe into the soil and water in well. Buxus Feed can be safely used as a top dressing on other tree, shrub and conifer species but is not suitable for ericaceous plants. 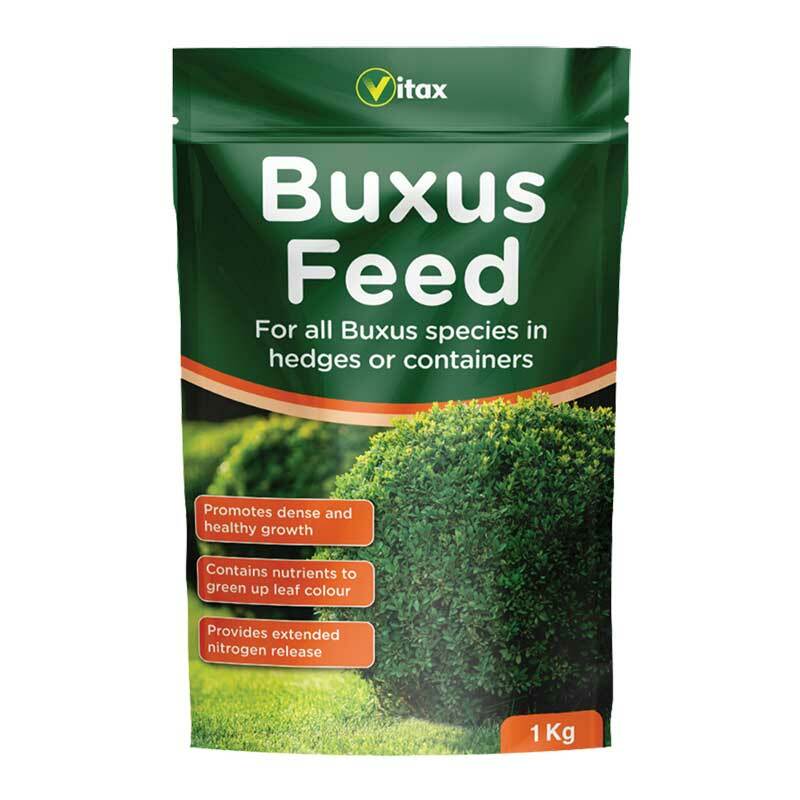 If you would like further information about Vitax Buxus Feed, please contact our garden centre at Shawbury just outside Shrewsbury in Shropshire, by calling 01939 251315 or emailing.